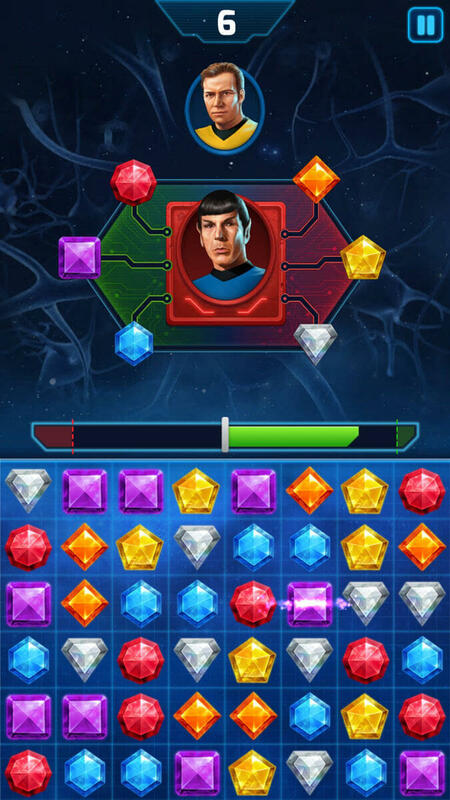 Star Trek – Wrath of Gems - Free Casual Games! 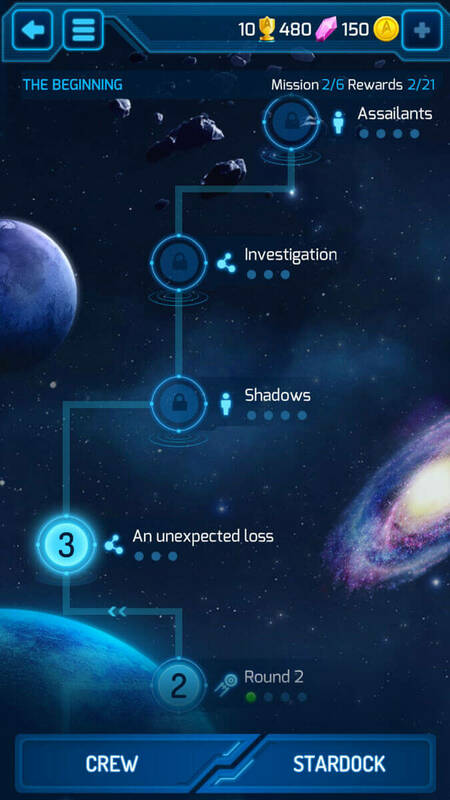 Enjoy this exciting match-3 game that manages to innovate the genre in various different ways. 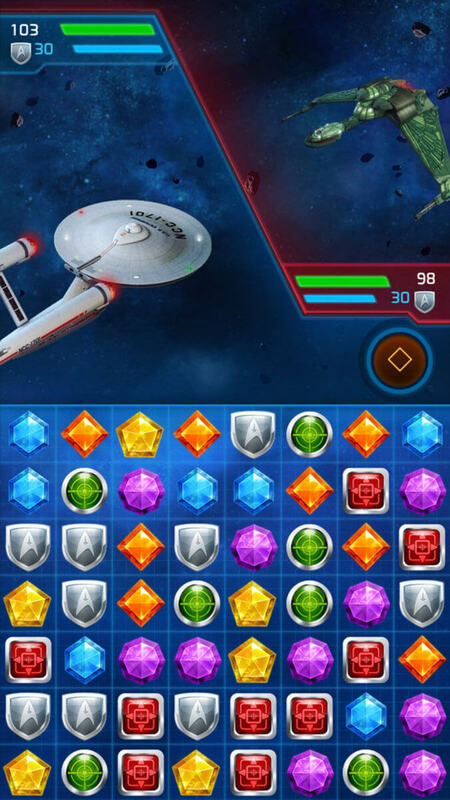 Match together objects in order to deal damage to all opponents in your path.